Bush Heritage Australia (Bush Heritage) is seeking to develop a close and productive working relationship with the Malgana community. Bush Heritage is one of Australia’s largest and most effective conservation organisations. Best-practice science and collaborations with others, particularly Traditional Owners, are what define its approach to conservation. 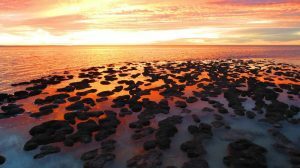 In 2014, the Malgana native title claim group supported Bush Heritage’s purchase of Hamelin Station Reserve, on the edge of the Shark Bay World Heritage Area. 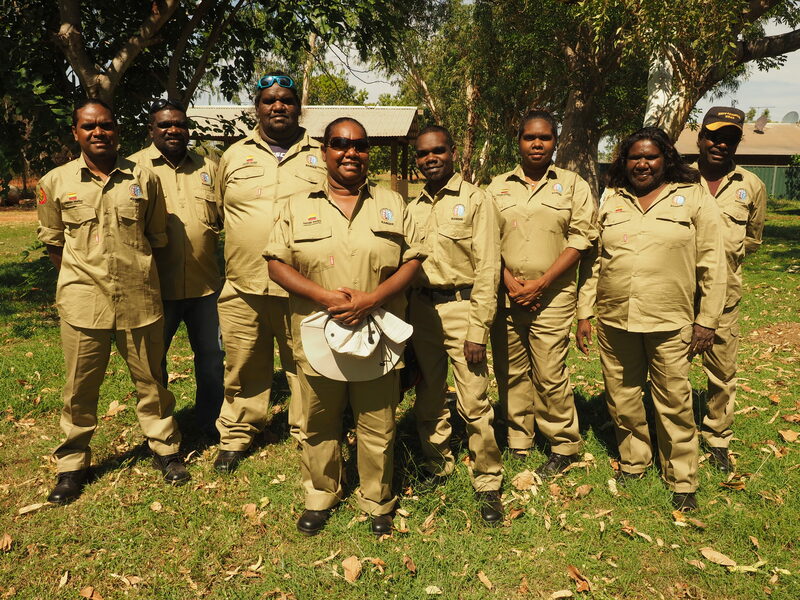 This support was given under the understanding that Bush Heritage would continue to engage with Malgana Traditional Owners to advance their social, economic and cultural interests, including providing training and employment opportunities. 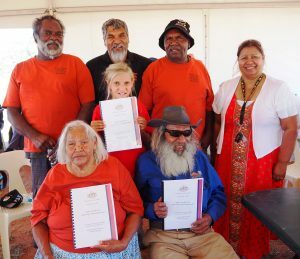 Bush Heritage continues to have these discussions with the Malgana community on several fronts. Now, Bush Heritage is looking to develop a world class research and educational facility on Hamelin Station. Called ‘The Shark Bay Science Centre’, it will offer unique science, business, employment and community engagement opportunities in the Shark Bay region. The Malgana community is invited to express preliminary interest in these opportunities (business, employment and community engagement). The Shark Bay Science Centre will promote improved knowledge and understanding of this unique landscape. And, it is hoped that, in partnership with the Malgana community, this centre will celebrate and include a strong focus of the region’s Aboriginal cultural values, history and continuing use and living culture. Subject to successful fundraising, the facility will result in more visitors to the Shark Bay area and subsequent opportunities for regional economic growth and employment. Other innovative ideas for participation are also welcomed. Bush Heritage has contracted O’Neill Business Services to seek interest from the community throughout January 2018, with assistance from a Gascoyne Development Commission grant. For more information or to express interest, contact: les@oneillbusinessservices.com.au or 0428 250 906. Beyond January 2018 please contact Bush Heritage Australia directly via Angela.Hawdon@bushheritage.org.au or 1300 628 873. From 26 May to 3 June, the City of Geraldton will host a series of events for National Reconciliation Week. There are many activities for both locals and visitors to look forward to over the week. On Saturday, 28 May, the Midwest Yamatji Music Association will host a free concert at the Queen Elizabeth II Centre from 1PM to 10.30PM. The concert will feature Yabu Band, Morning Suns and other artists. Alongside the music there will be an array of community stalls, food and drinks for sale, sand art, dance and circus groups, poetry reading and language classes. A day of free activities is also planned for Tuesday, 31 May, in Queens Park and at the Queen Elizabeth II Centre. Community members are invited to ‘BBQ in the Park’ featuring food and drink stalls, entertainment by the Bartlett Brothers and speaker Rod Little. Closing Ceremonies for the week’s events will take place in Edith Cowen Square on Thursday 2 June, and will include an afternoon tea. The Closing Ceremonies will begin at 2PM and finish at 4PM. For more information about the week’s events, or to contact the City of Geraldton, you can visit the City’s events page here. Country Needs People is a not-for-profit campaign working towards a positive outcome for Indigenous Protected Areas through the care by Indigenous Rangers. 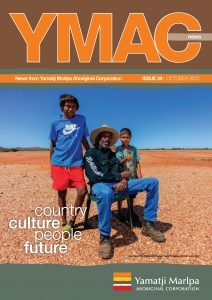 The campaign is fighting for the continued growth and security of current and future opportunities for land and sea management by Aboriginal and Torres Strait Islander peoples. To show your support for this campaign sign the petition letting the Prime Minister know you support the growth of Indigenous Ranger Programs go to Country Needs People Invest In Success. Friday 25 September saw over 300 people gather at Yule River, a traditional meeting place in the Pilbara to voice their anger and outrage over the WA Government’s Aboriginal Heritage Act Amendment Bill and the Regional Services Reform plan, which focuses on assessing the sustainability of Aboriginal communities across Western Australia.